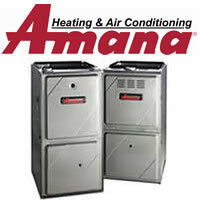 Portland Heating and Air Conditioning is your trusted source for commercial and residential HVAC maintenance & tune-up. We maintain all brands of residential gas furnaces, electric furnaces, heat pumps, and air conditioning systems. Call us today at 503-663-7454 for your next tune up.